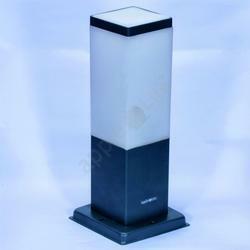 Leading Manufacturer of 3 feet round led bollard light, led square bollard light and round bollard light from Mumbai. 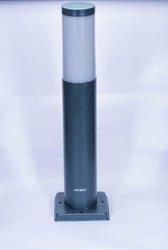 3Ft Round Led Bollard Light. Available in 1Ft, 1.5Ft, 2Ft, 3Ft, and 4Ft. With frosted Acrylic. PF 0.95. THD > 15. Looking for Bollard Lighting ?